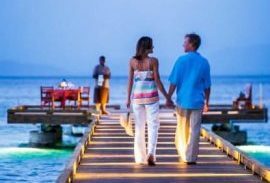 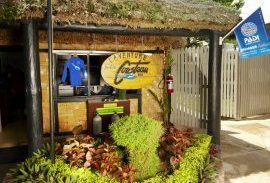 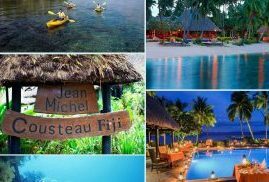 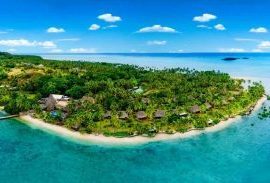 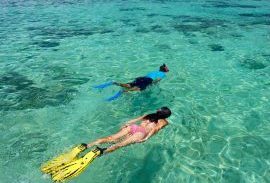 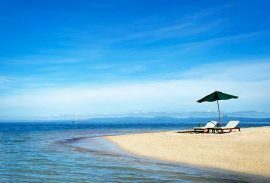 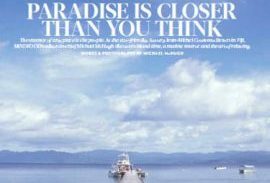 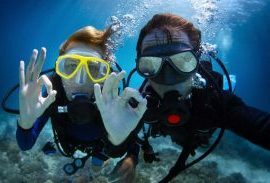 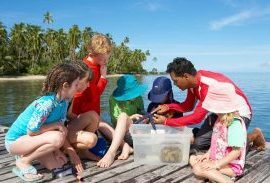 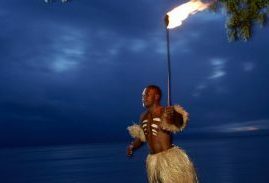 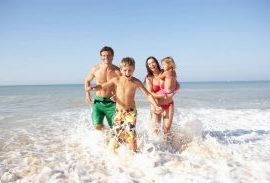 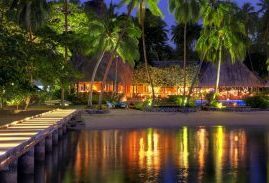 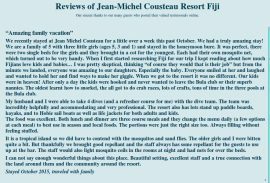 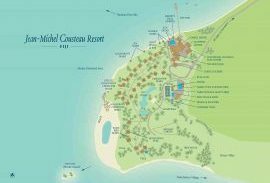 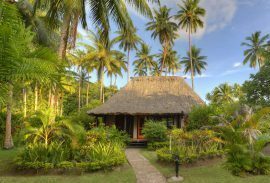 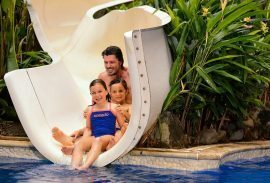 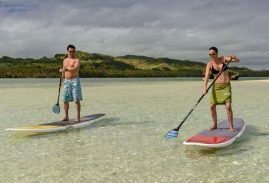 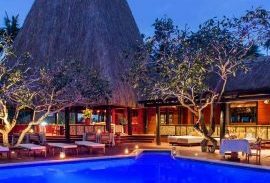 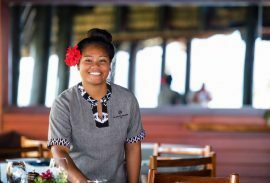 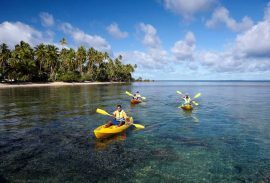 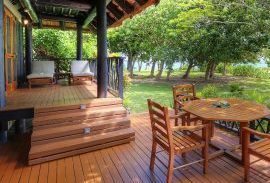 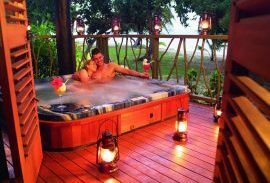 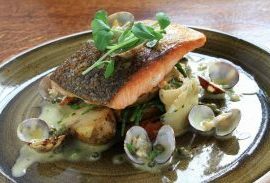 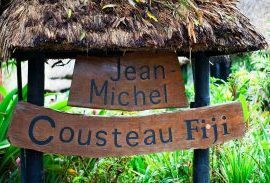 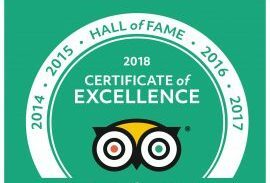 Choose the vacation package to Fiji that most suits your personal style, whether it be Romance, Relaxation, Adventure or the Bula Club for Kids, most activities are included along with all a la carte meals, evening entertainment, local excursions, educational programs and much more. 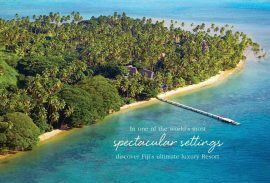 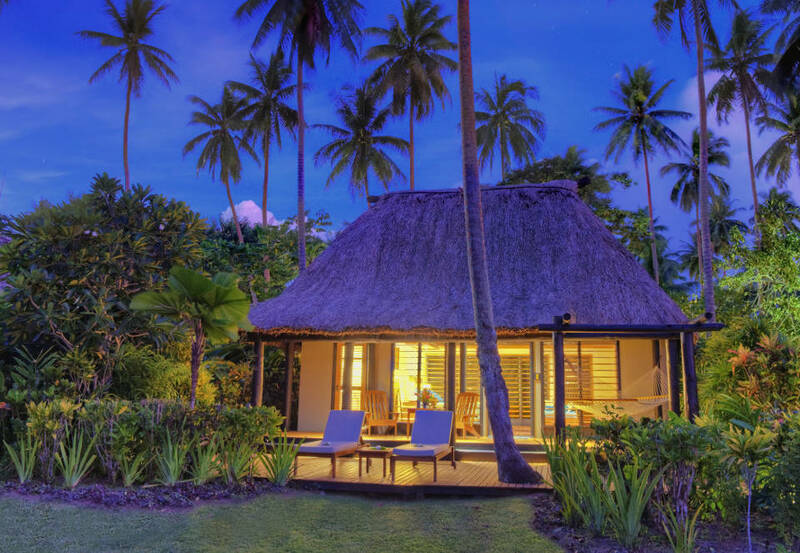 Extend your stay a little and enjoy even more of heaven in Fiji. 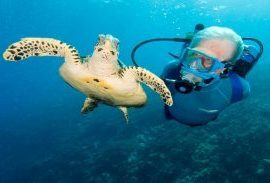 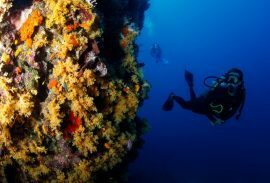 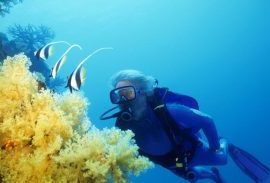 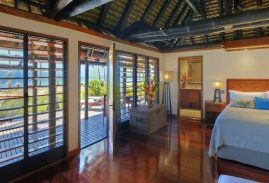 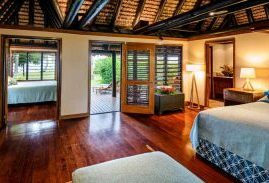 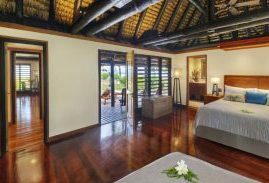 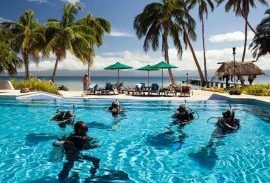 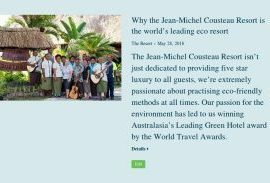 The best of both worlds… Go diving with the Jean-Michel Cousteau Dive Centre team and enjoy Spa Treatments in the restorative sanctuary of our spa bure just a few feet away from the gentle sounds of the rippling waters of Savusavu Bay. 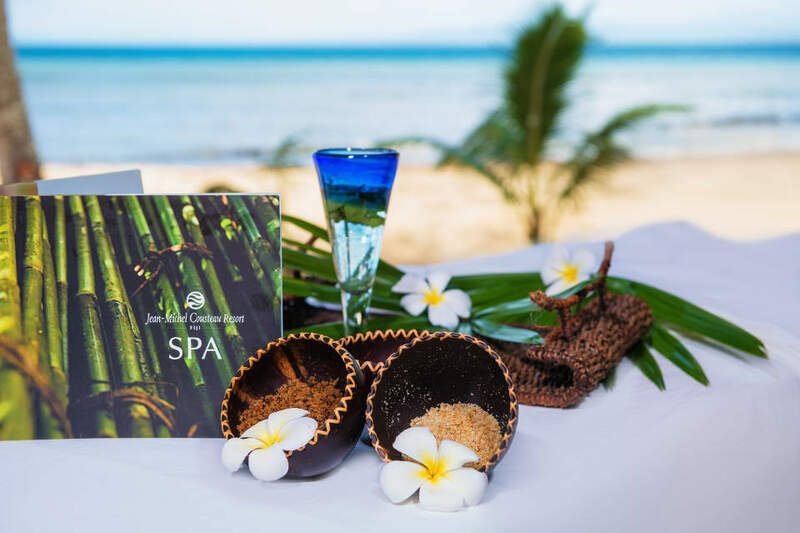 Enjoy 3 spa treatments plus two extra nights. 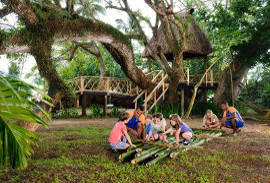 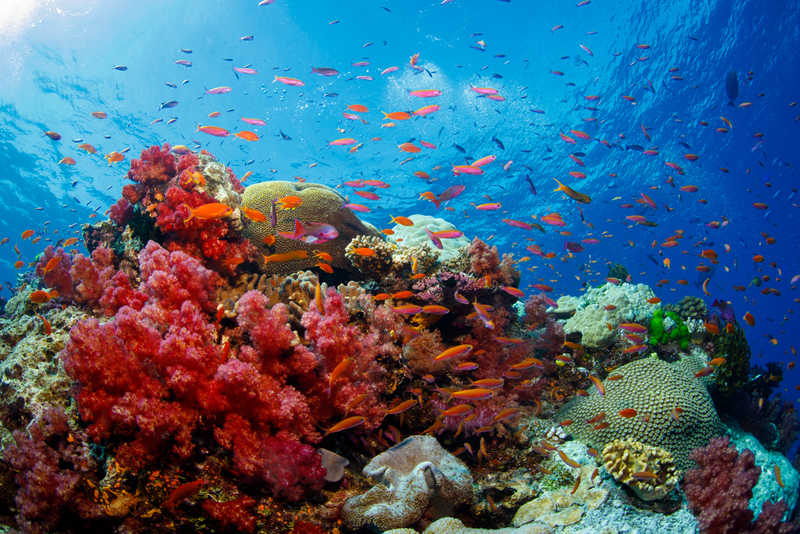 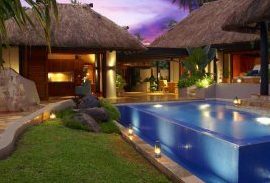 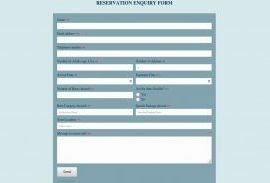 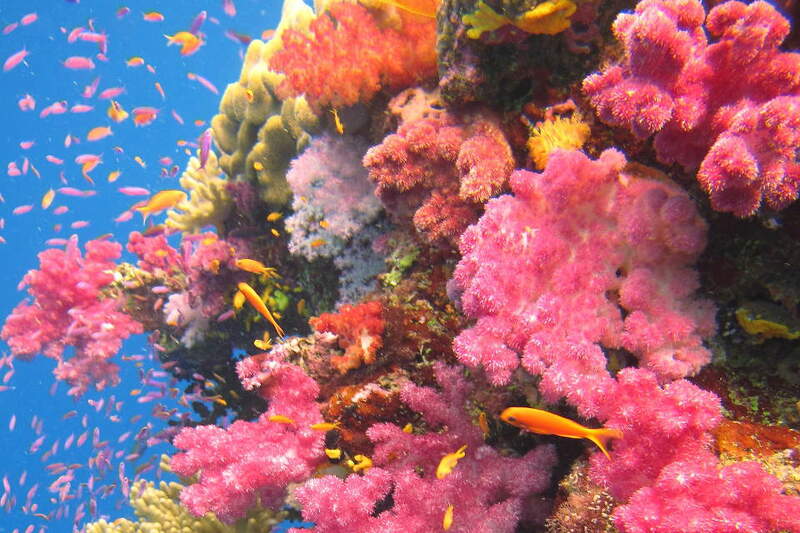 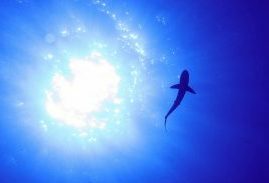 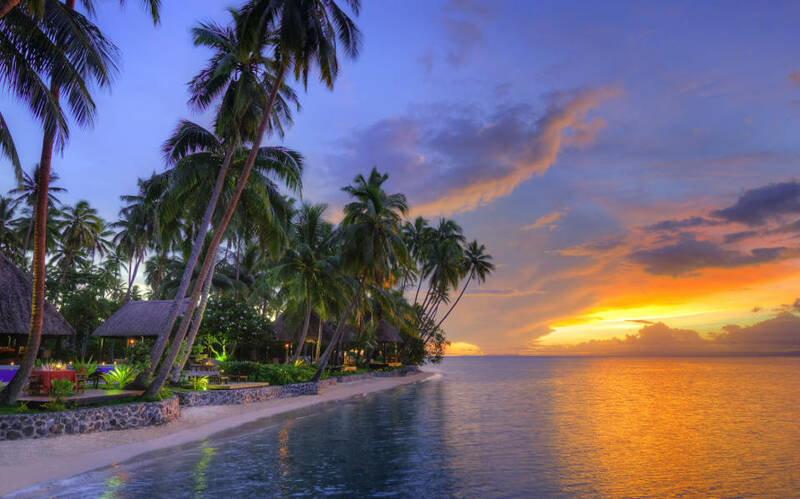 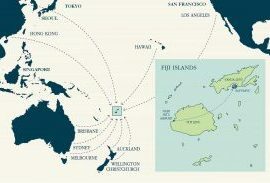 This travel package is ultimate way to experience the relaxed way of life in Fiji.